Johnny Cash pioneered a fiercely original sound while simultaneously walking a razor-thin line between destruction and redemption. He escapes the darkness and self-destruction through the friendship of June Carter. 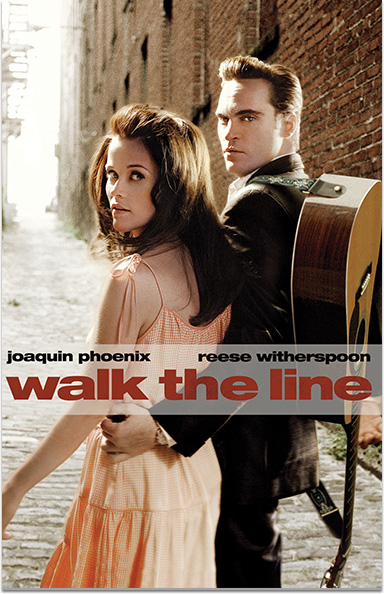 WALK THE LINE © 2005 Twentieth Century Fox Film Corporation. All rights reserved.